We would love to work with you on your party needs! 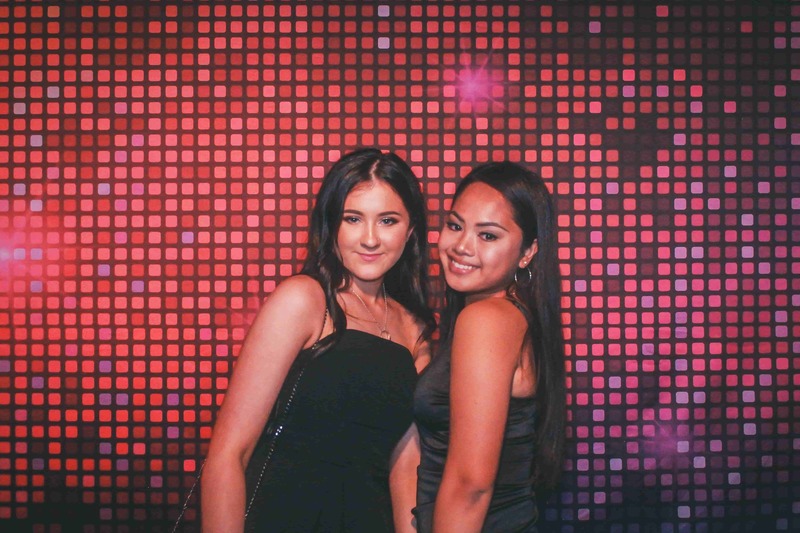 check out pikt entertainment https://www.piktentertainment.com.au/services/photo-booth-hire/ for more awesomeness! 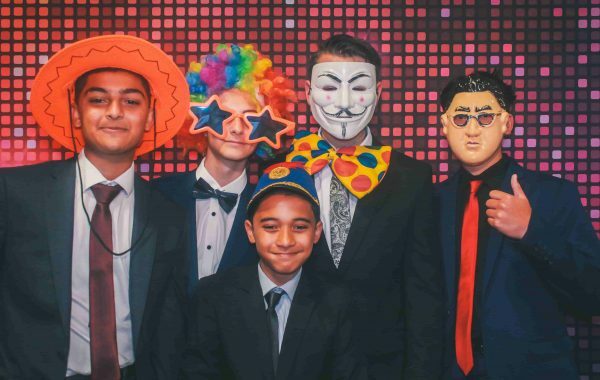 We provide enjoyable photo booth hire for parties of every kind. We’d love to work with you on your next event! Snap away to your heart’s content! Get unlimited instant prints on all photo booth packages. Choose from bold sequin backgrounds, fun geometric patterns, or sophisticated curtains. The Photo Boothers has an extensive backdrop gallery! You don’t have to pay extra to take home a cool souvenir. Our packages all come with a free leather guestbook for your party guests to sign and fill up with good memories. What’s the only thing more fun than posing in front of the camera? Posing with funky props that’ll get everyone laughing until their stomach hurts! We have a crazy huge selection of accessories, wigs, signs, and other cool stuff you can use in your photos. Our props are sure to bring out the wild side of even the most reserved of your party guests! 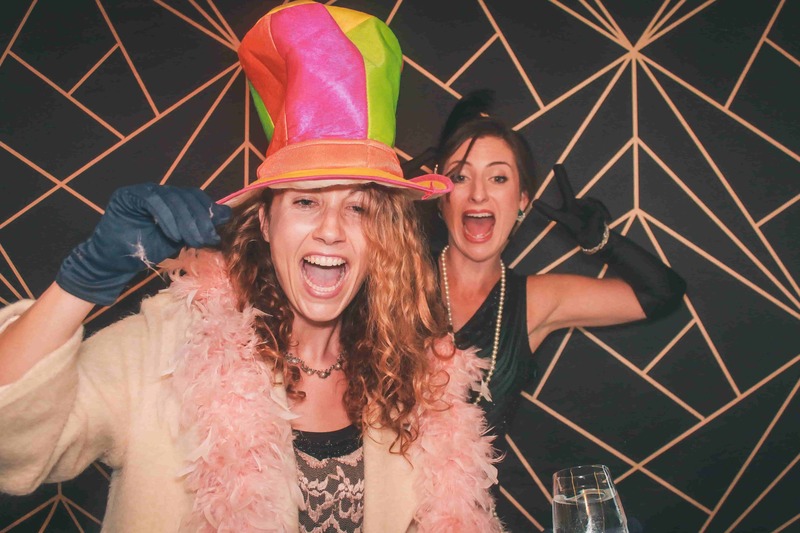 See our Melbourne pricing for your next photo booth hire! Memories can fade, but fortunately, photo strips can last a very, very long time. Which is why your photo strip should be nothing short from perfect. We offer a variety of different photo strip designs that you can choose from—from muted, elegant styles perfect for weddings to brighter and more festive patterns that work great for birthdays and other parties. If you can’t find one that tickles your taste buds, we can create one from scratch with our optional extras. We strive to give you only the best high quality images and print- outs to make your special day a memorable one. Which is why we use professional, studio-grade DSLR cameras and lighting that will give you sharp focused, clear and beautiful HD images every time, that will last you a lifetime. Regardless if you’re having a wedding in the Yarra Valley, or a birthday bash in Geelong, we have you covered for your next photo booth hire. Our super awesome selection of backdrops will get your party going in no time- after all who can resist a pic with a funky backdrop. Our team of experts will choose the perfect backdrop to compliment your photo strip- we know that you and your guests will love every second of it. 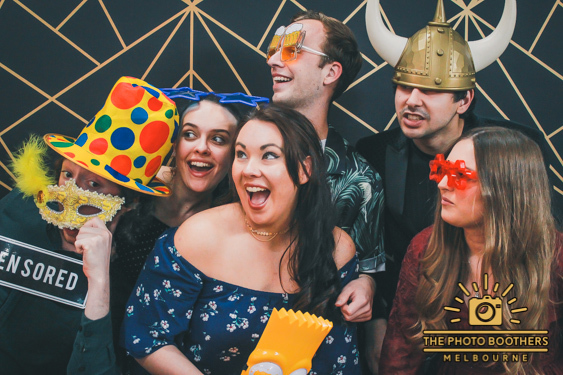 If you’re looking for some privacy with your photos, we also offer enclosed photo booth hire options that are perfect for those sneaky moments. There’s no limit to the crazy fun you and your friends can get up to! Our packages are all by the hour, so you don’t have to worry about running out of prints. This means you and your guests can go for round 2 or 3 or even … 10! An unlimited number of photos equals an unlimited amounts of fun. Take your function to the next level and view our Werribee pricing for your upcoming, talk of the town function! Your friendly photo booth attend will ensure that the photo booth is running smoothly and that guests are aware of its operation. They will also ensure that the photo book is being utilised to it’s capacity by sticking in guests duplicate photo strips and encouraging them to write a personalised message for you. If you have any questions on the night, your attendant can assist you with their extensive knowledge. Contact us today to get the photo booth you’ve been dreaming of for months! We provide Affordable photo booth hire;High Quality Images;An unforgettable experience! Looking for the perfect photo booth hire? Booking has never been so simple with our fuss free booking process. Simply confirm all your event details via email and leave the rest to us. Whether you’re planning a wedding in Geelong, a small gathering in Melbourne, or a corporate function in Yarra Valley, we have options to suit every budget and occasion. Enjoy Your Photo Booth Service On The Day! 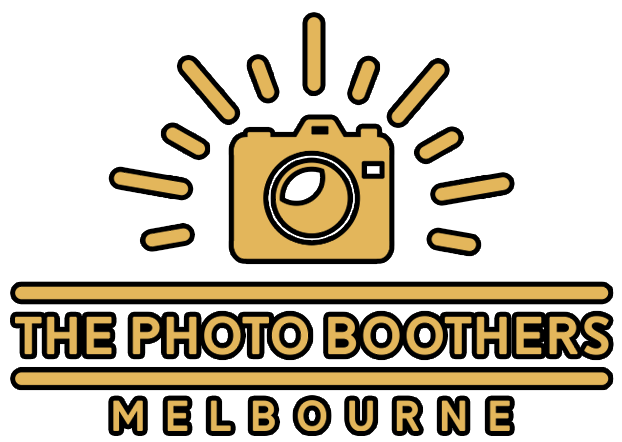 The Photo Boothers Melbourne provides fuss-free photo booth services all the way through. From the moment you book until the last photo comes out, we take care of all of your photo booth needs. 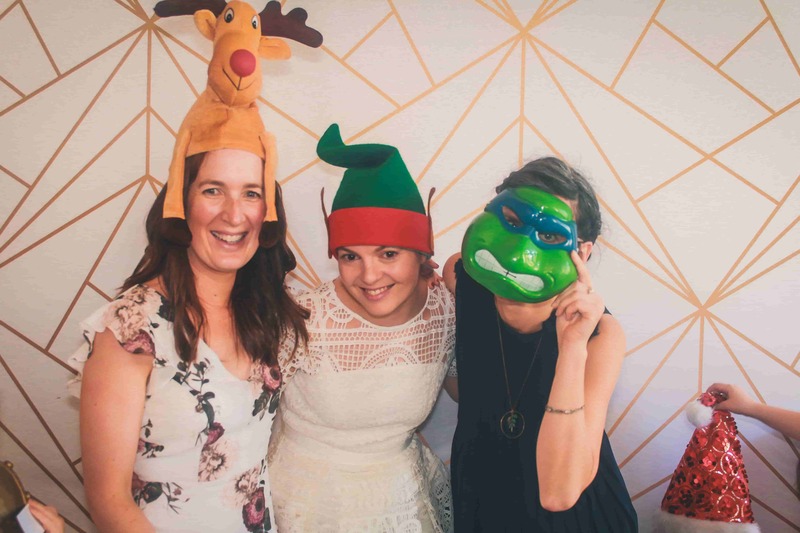 See our Yarra Valley pricing or our list of locations for your perfect photo booth hire. Receive Your Photos After The Event! Get your full edited digital copies of all of the photos from your event via an online usb. Share them online, print them out again, or just keep them as a souvenir—it’s totally up to you. It doesn’t stop there! If you do happen to lose your initial copy- we keep a copy saved on our servers for 3 months. Get in touch for your next open photo booth hire. 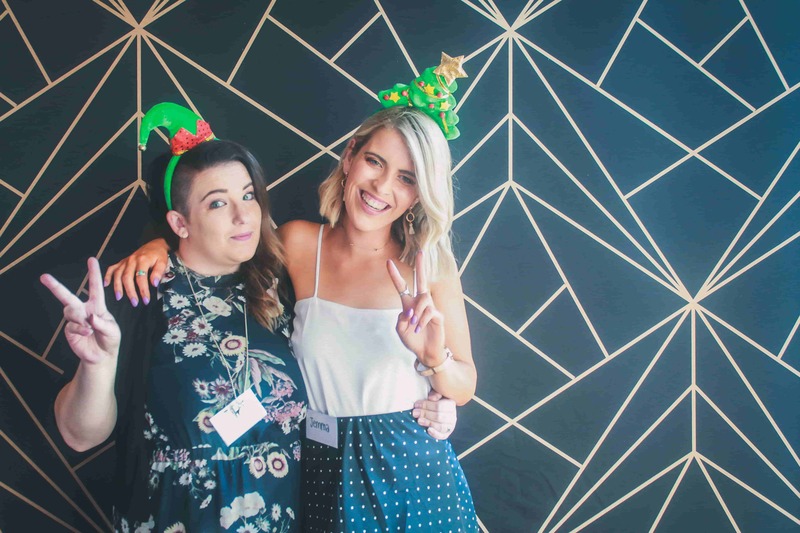 A proud Melbourne-based photo booth hire company, The Photo Boothers Melbourne has been providing exceptional party entertainment services all around Melbourne and surrounding suburbs for the last five years. 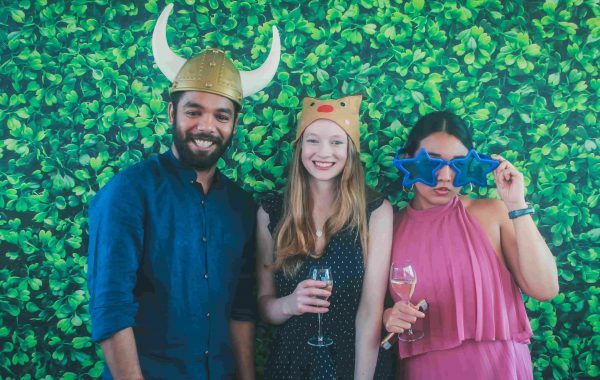 Whether you’re hosting a function in Melbourne, Geelong, Yarra Valley or Werribee– we have you covered with only the best and most affordable photo booth hire. 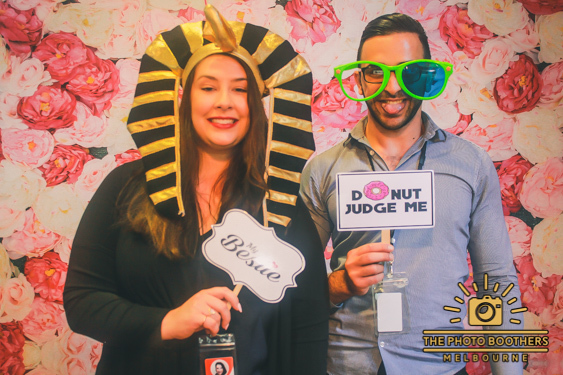 Our team is full of passionate and dedicated members who love photo booths almost as much as we do! Although our photo booths are affordable, we do not compromise on quality. All of our photo booths are equipped with the highest of quality DSLR cameras so that you get HD photos to look back on. 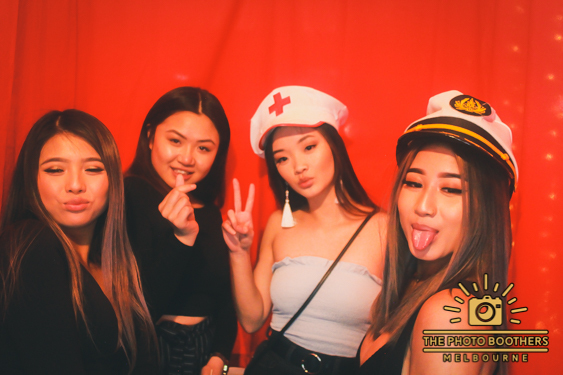 Our affordable photo booths make a great addition to hundreds of parties, events, and functions…yours could be one of them! We now that our photo booth will be a hit with guests.. even the quietest of the bunch. After all who can resist silly photos, funky props and a bit of fun? Got on, hit that enquire button to secure your affordable Melbourne photo booth hire! We know you want to. The Photo Boothers were established in 2014 with a goal of providing a premium photo booth entertainment services! Five years on and thats exactly what we have done. 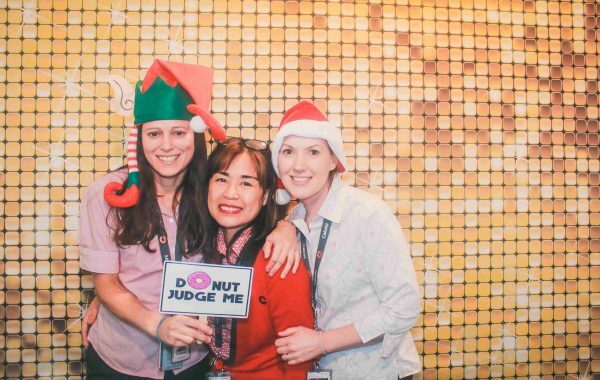 Premium photo booth hire in Melbourne and the surrounding suburbs for a cheap price. How awesome is that! We have a unique range of styles for our photo booth hire. Providing quality is what we guarantee so when hiring our photo booths be sure and ready for a good time! Let us supply everything that’s needed to preserve the fun moments: props, awesome backdrops & DLSR camera’s! Don’t worry- we wont break the bank though! Our cheap photo booth prices in Melbourne ensure that you can join in on the photo booth fun whilst keeping to a budget. You’ll love our all inclusive, cheap photo booth hire options available. 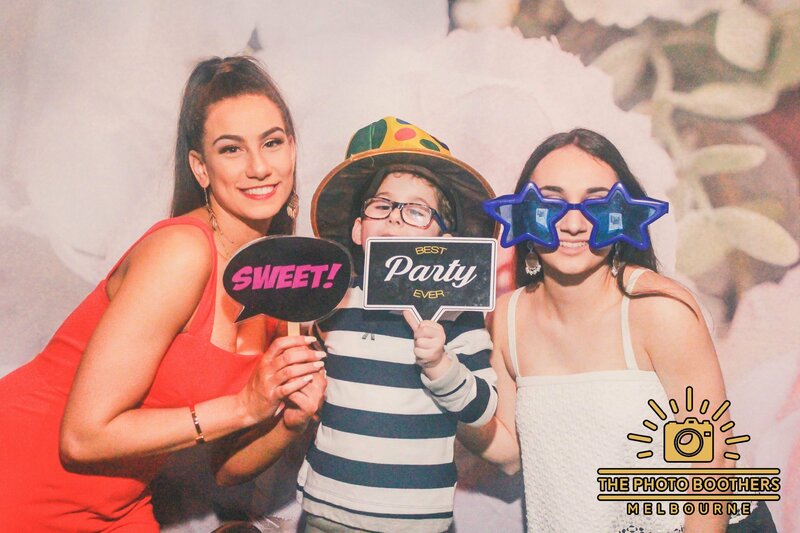 Our friendly photo booth attendants will ensure that each and every guest know how to operate the photo booth, so all ages can join in on the fun. 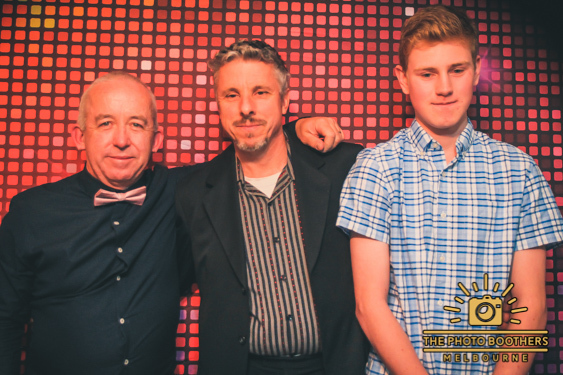 Get in touch with us today to secure your premium photo booth hire for a cheap price! 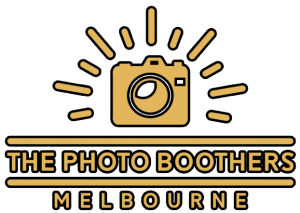 If you’re looking for a premium yet affordable photo booth to hire in the Melbourne, Geelong, Yarra Valley or Werribee area, look no further than the Photo Boothers. We are one of Victoria’s leading photo booth providers, with sky-high satisfaction ratings and cheap prices. Our packages include delivery and set-up in a wide variety of locations, we’ll dress the photo booth up so its your perfect addition. If your city’s not on the list just give us a call and we’ll see what we can do. Our flexibility ensures that we can accomodate for a diverse range of events around the Melbourne area. Select your location for the ultimate photo booth hire in Melbourne. Providing quality party photo booth hires in Melbourne, the cultural capital of Australia. Our photo booths make for a great addition to parties in the scenic Yarra Valley area. Avail of our photo booth at your next Werribee event. We provide photo booth hire in Geelong too.